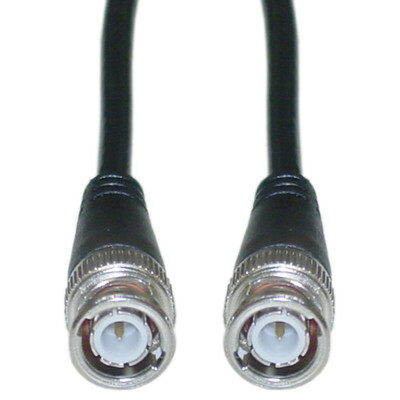 This 3 foot BNC cable is primarily used for connecting Ethernet coaxial networks. It features a stranded copper center conductor and fully-molded nickel connectors for superior signal retention. Color is black. Good products.. very reasonable price. I haven't had tome to run a full set of tests on these cables, but preliminary testing revealed no problems. The construction appears solid. It was back-ordered but was delivered way before the extended delivery time.